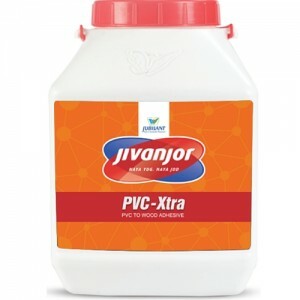 Jivanjor, the 2nd Largest Adhesive Brand in India, offers premium adhesive range made using superior technology. 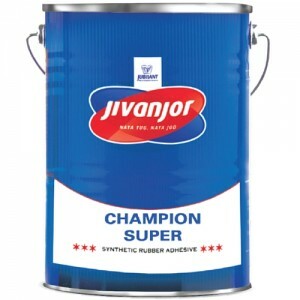 The Brand is offering ready to use adhesives, which are suitable for most wood joinery purposes. 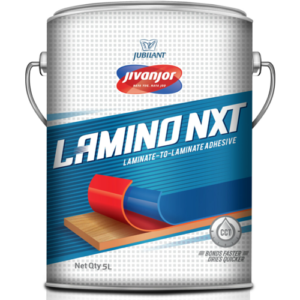 They are very popular and effective assembly adhesives in the woodworking industry, used in home décor, office décor, institute décor, kitchen décor, wall décor and garden décor. 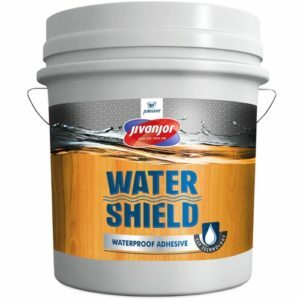 Jivanjor – water based adhesives comprise of All Rounder, Aquabond, Lamino and PVC-Xtra. 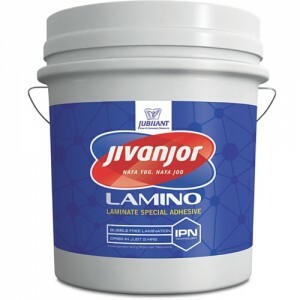 They are white adhesives which conform to D2 of EN204. These are ready to use adhesives which set rapidly at room temperature, provide superior bond strength and offer better square feet spread per kg. 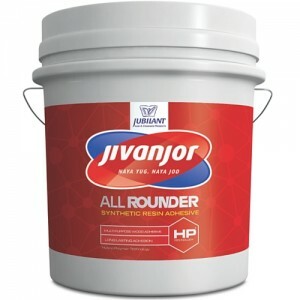 Each adhesive offered in Jivanjor range is blended with a unique technology to offer reliable result and ease of application, as required by the sub-state and application. 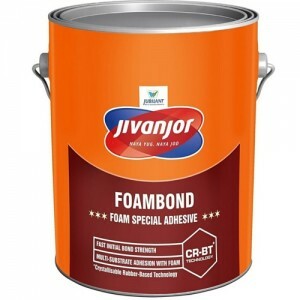 Jivanjor adhesives are available in attractive packaging and in various pack sizes.